Looking at wristwatches can sometimes be a stress reliever. Ever noticed how the glowing bits of the watch’s hands illuminate a mesmerizing green glow? 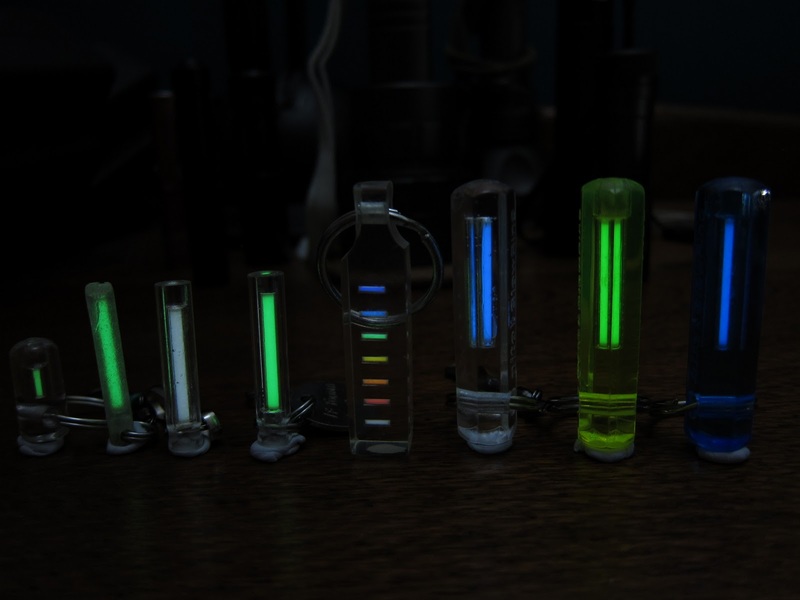 That is Tritium. 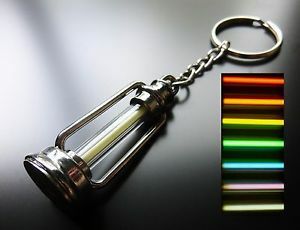 Tritium is a radioactive isotope of hydrogen. First discovered by Mark Oliphant, Ernest Rutherford and Paul Harteck in the early 30’s, it was primarily used in chemical research undertakings. When blended with a phosphor, Tritium produces a fluorescent light through a process called radioluminescence. 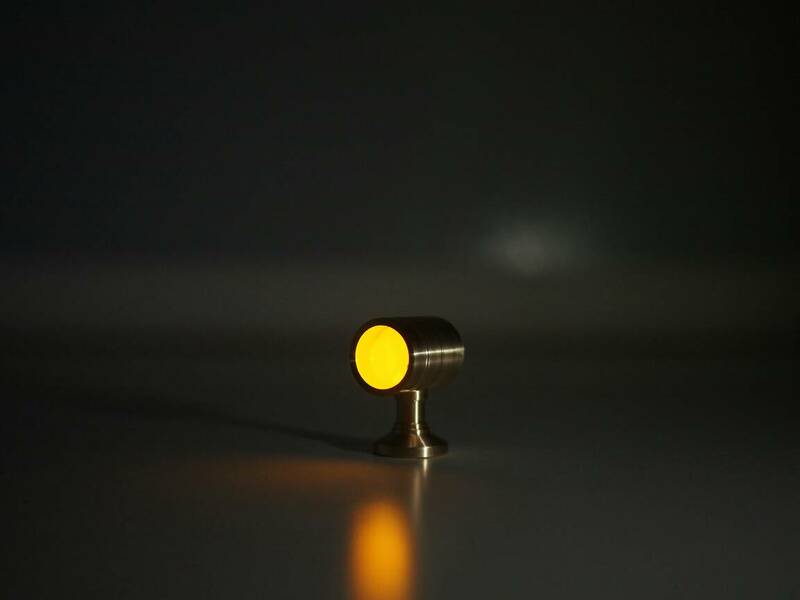 As Tritium illumination requires no electrical energy, it is a cost effective alternative for lighting applications that are most common in wristwatches. Its emergence as a good source of illumination found its way to emergency exit signs and lamps. 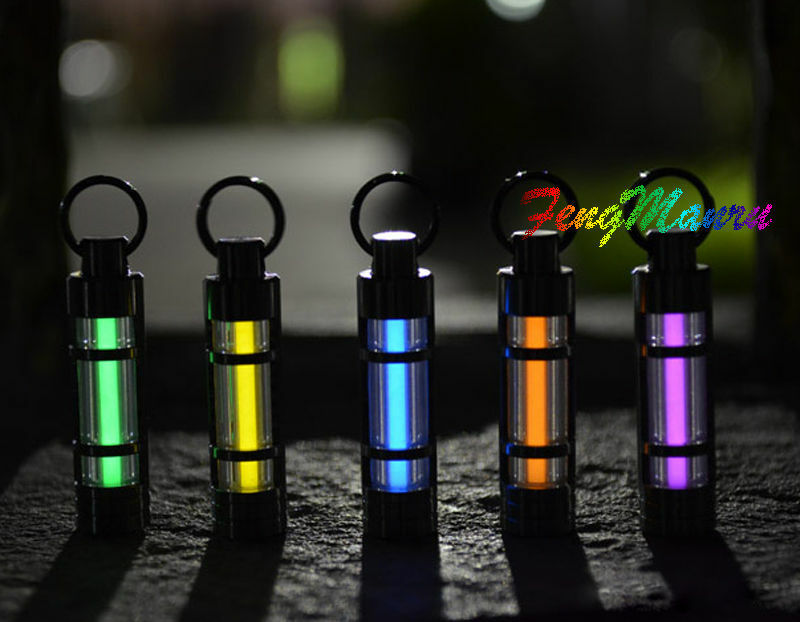 Tritium Lamps are made using glass tubes with a phosphor layer and tritium gas inside the tube. 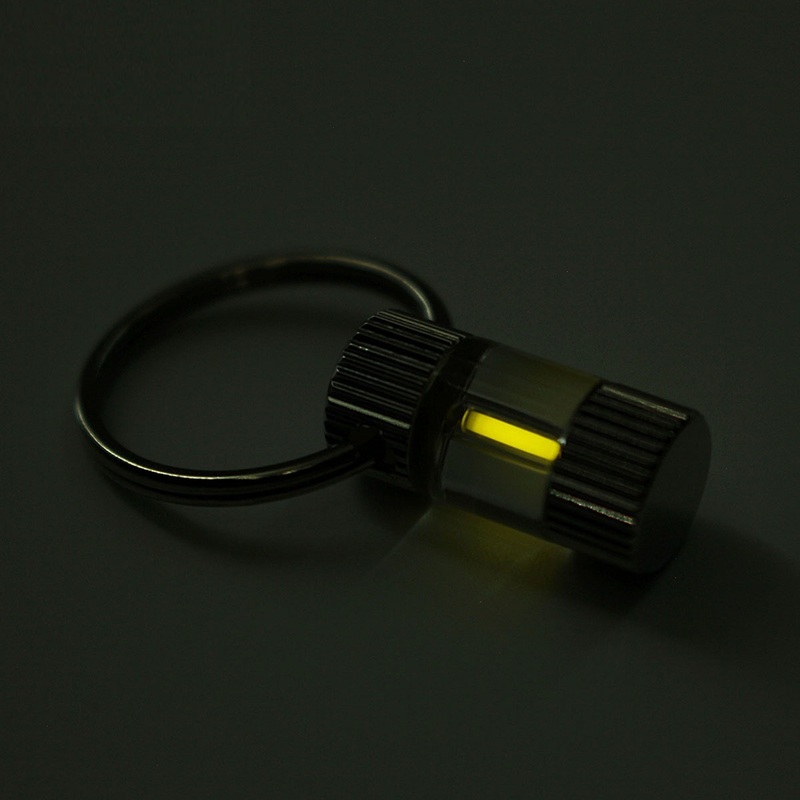 Known as the Gaseous Tritium Light Source, the GTLS is also called beta light – wherein the more tritium placed in the tube, the brighter the light becomes. 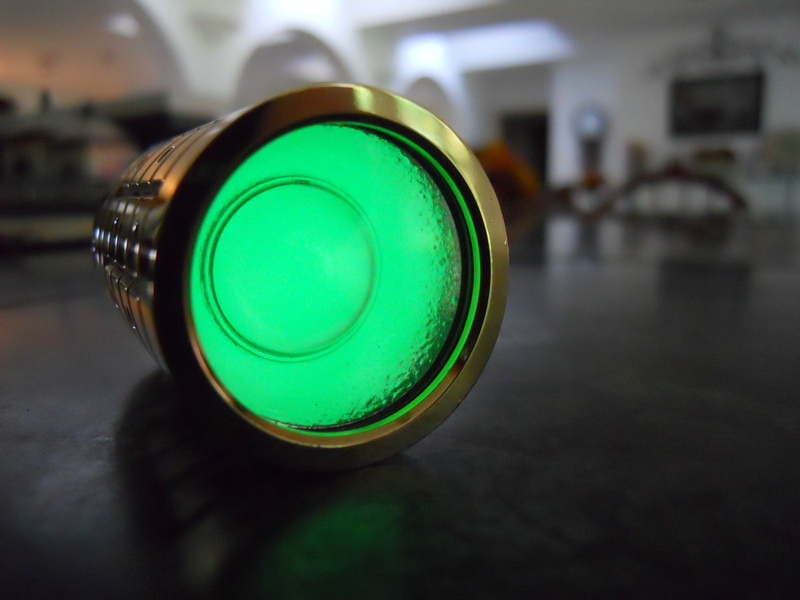 The light it produces varies in color but green is usually the brightest. 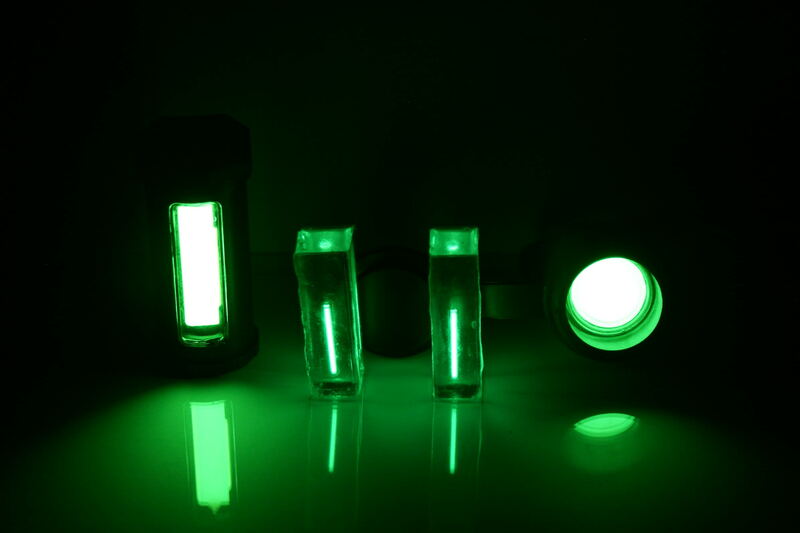 Tritium Lamps create a safe, low level light without the risk of overheating, fire or explosion. 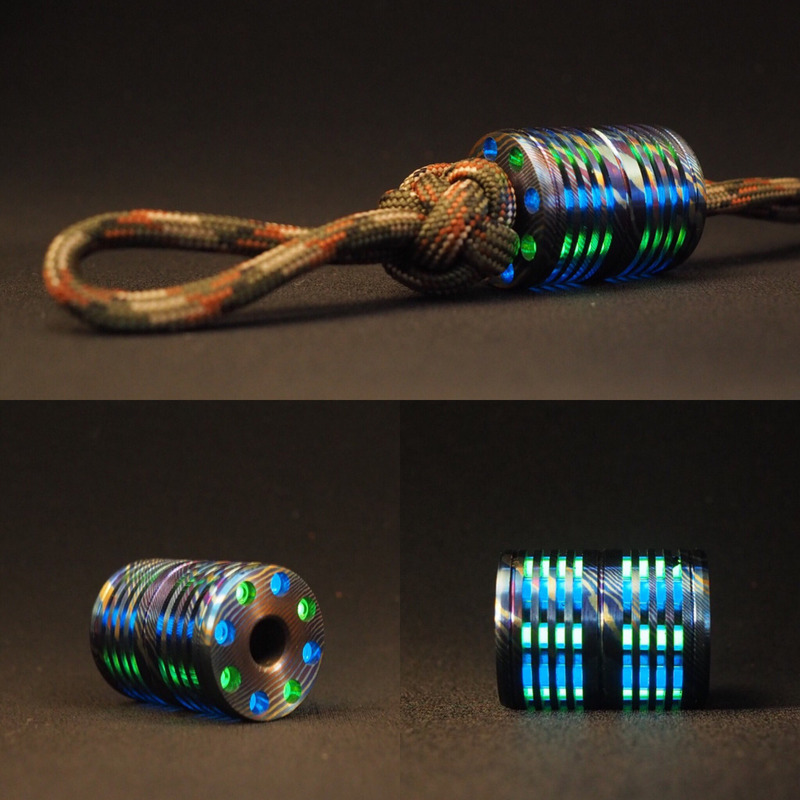 Tritium’s unique properties make them safe around water, oil and most flammable materials. Some may be wary of its radioactive component but the lamp’s self-powered lighting capability poses no health hazard as they are encased via laser inside a thick plastic material. 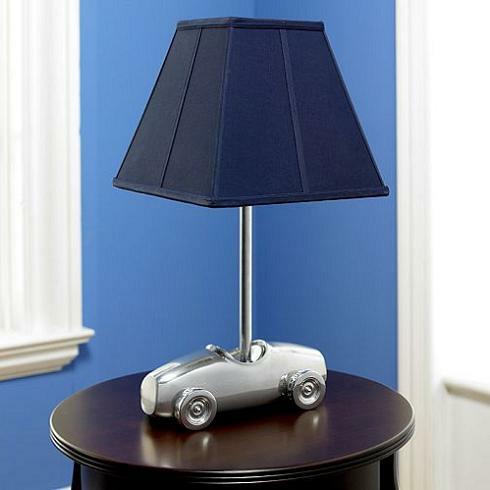 These lamps are indeed a great innovation because of their practicality. They are very low maintenance and have a very long life span. Since they require no external power source or light exposure, they are fail-safe and fuss-free.